Will they or won't they? Recent reports suggest Apple may have shelved plans for a self-branded Apple television due to problems reaching relevant content deals. The recent addition of numerous TV channels to existing Apple TV content suggests the app-driven future for television: but will Apple eventually introduce a voice and gesture-controlled full-size TV, or will it just add these control interfaces to a future edition set top box? 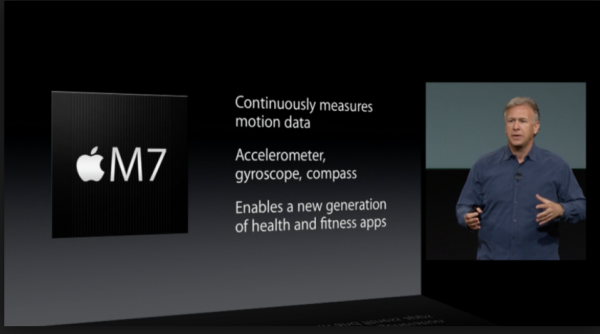 There are signals Apple is developing its own graphics processors. 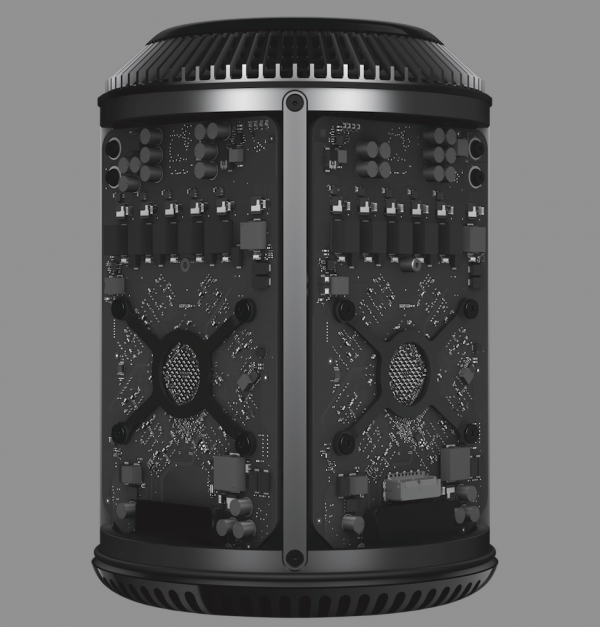 The company knows there's a lot of untapped power in the GPU (take a look at the Mac Pro), given its relatively recent recruitment of GPU specialists and future focus on creating a 4K content creation and distribution ecosystem second to no one, in-house GPU development seems possible. When movie studios adopt UltraHD where will people be able to aquire such content? 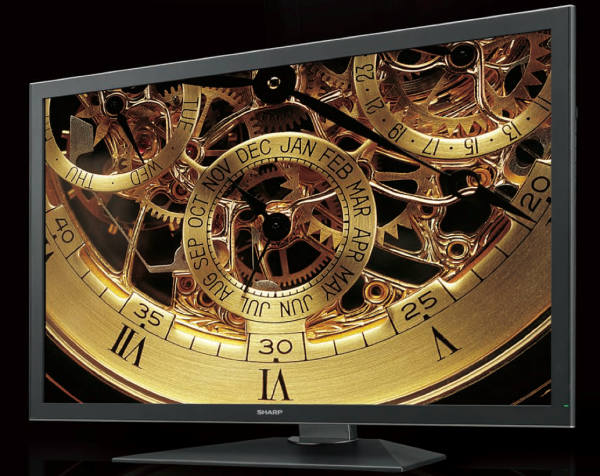 One answer will be iTunes, which logically should deliver seamless UltraHD movie services. 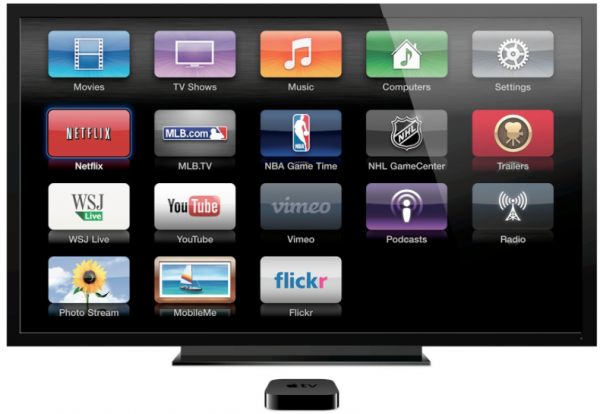 You'll also see television channels made available as apps via the App Store and/or on Apple TV. 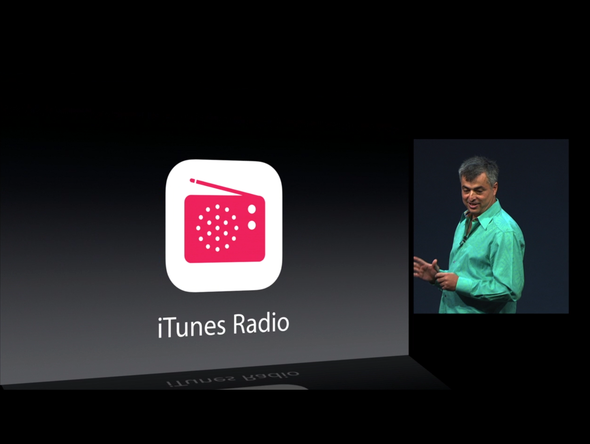 The iTunes Radio service will extend internationally next year. Apple's biometric authentication technology is only beginning its story. 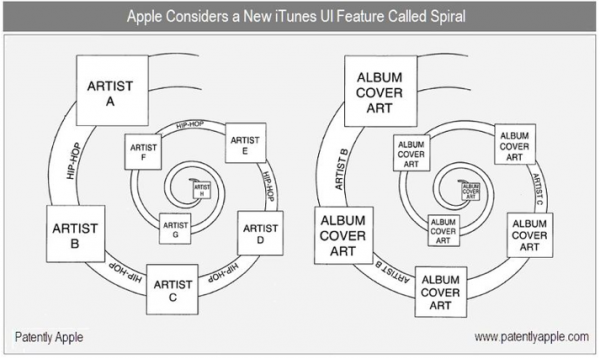 It makes sense to expect it within iPads and MacBooks next. 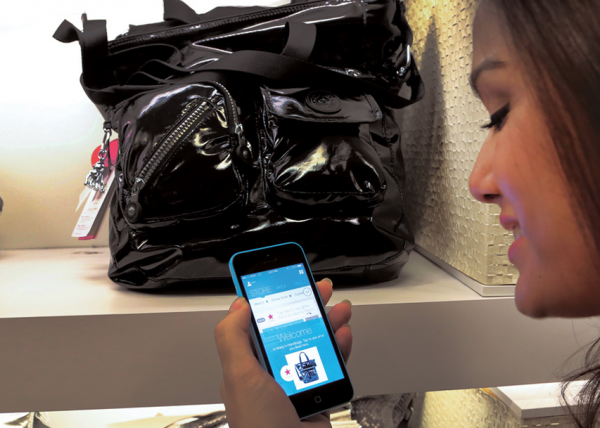 The technology will also enable the company to develop its own payment systems in conjunction with retailers choosing to deploy iBeacons across their stores. Each a step toward your iPhone becoming your iWallet. There's little sense recapping the iWatch rumors. We all anticipate the company will introduce such a device, we're just not sure when. I predict what does appear will be a heap more capable than the rushed-to-market Samsung Gear travesty of wristwear. Expect: High design, advanced technologies and amazing battery life from the device as Apple moves to expand its family of available products. Apple's on course to regain its rightful position as the most popular mobile devices brand by delivering products customers like and use. iPad and iPad Air sit beside the iPhone 5C and 5S, and though Apple has avoided the 7-inch phablet and 12-inch iPad Pro sectors so far, there's some logic to suggest it will diversify its iDevice family in 2014. All that R&D spending Apple has been laying out across the last 24-months hints big progression in software, hardware and iCloud services, prompting the question: "might 2014 see Apple begin its 64-bit switch to ARM?" It's always challenging to anticipate Apple's future actions -- not least because the company tends to avoid shipping solutions it doesn't feel are "ready". This means some of these predicted actions may be shelved or delayed, but I expect a good number of them to move forward in 2014.